Do Atlético have enough to break up the La Liga duopoly? The most disappointing XI in La Liga? Deportivo vs Real Zaragoza – The Great Escape Part 1? 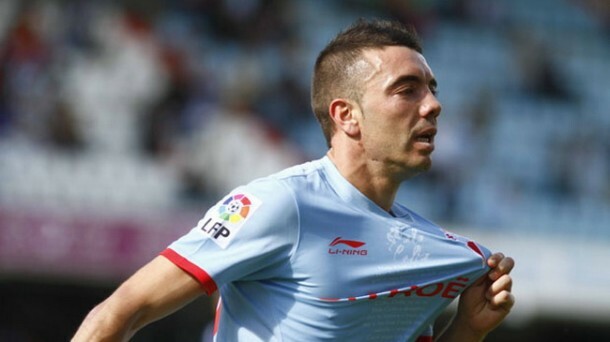 All go for Iago – Could the Celta Vigo striker be heading for the Premier League? The most influential player in La Liga?